I’m Kristine Kraus and I’m running for Seminole County School Board because I believe in comprehensive school safety, less high stakes testing, and more vocational education and training options for our students. Protecting our students can’t wait. Seminole County needs a dedicated leader who will stand up for our students and be a voice for students, parents, and teachers. The Election is Nov 6, less than 20 days away. 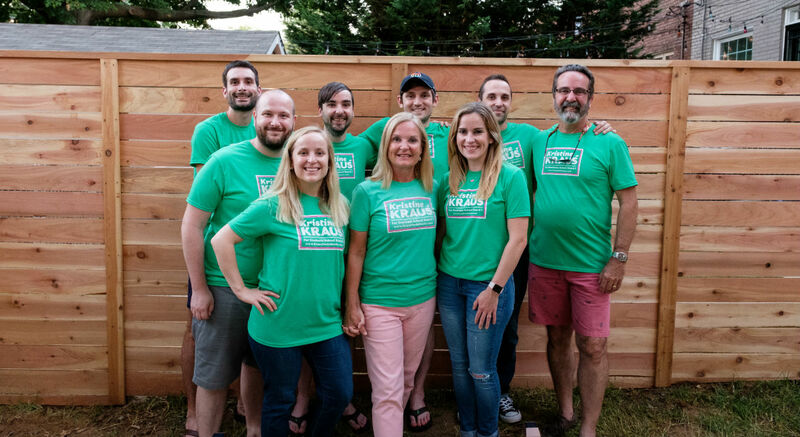 My campaign is getting out the vote every day, and I would have never made it this far without my team. Join my campaign, and we will make Seminole County schools better for everyone.